Enter the world of Daisy: fresh and feminine, with a playful innocence, now in a new, intriguing version called Kiss. 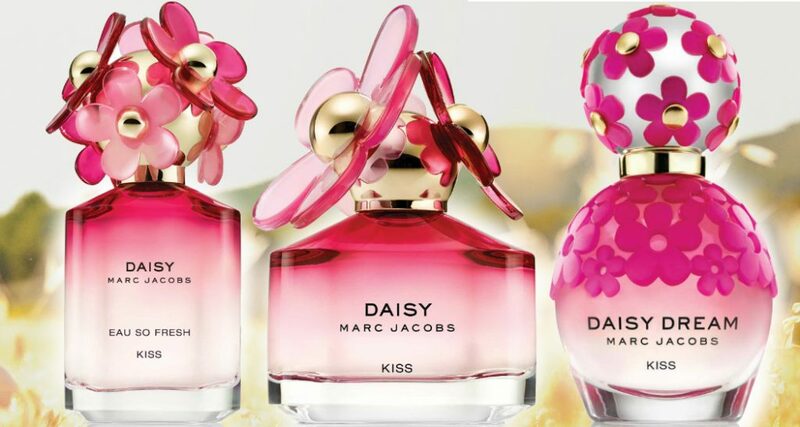 At the beginning of 2017 Marc Jacobs will present the popular fragrance Daisy in three new versions – Daisy Kiss, Daisy Eau So Fresh Kiss and Daisy Dream Kiss. 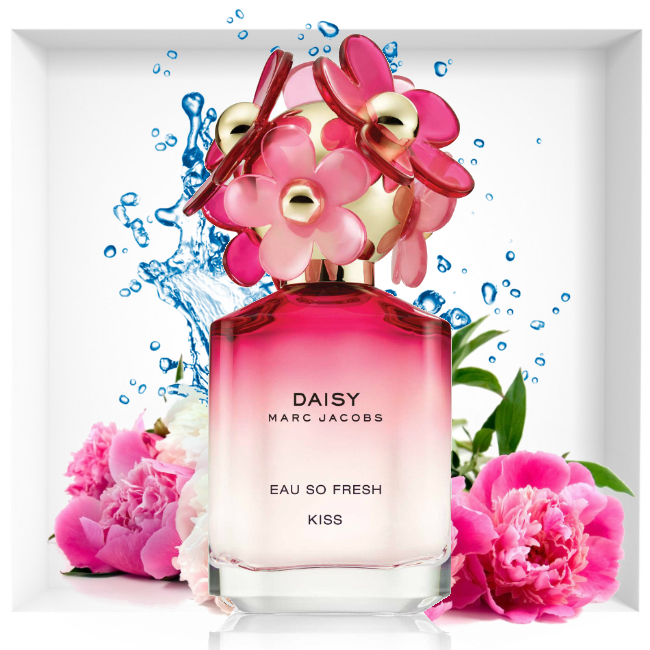 So let’s start … The first of the new series – Marc Jacobs Daisy Kiss Eau de Toilette is definitely a floral-fruity fragrance, with a powerfull fruity accent in the upper notes, flower heart and captivating musky-woody base. Top notes are pomelo, apricot and violet. Middle notes are osmanthus, peony and pink rose. Base notes are ambroxan, musk and cedar. Daisy Kiss is created by perfumer Richard Herpin of Firmenich. 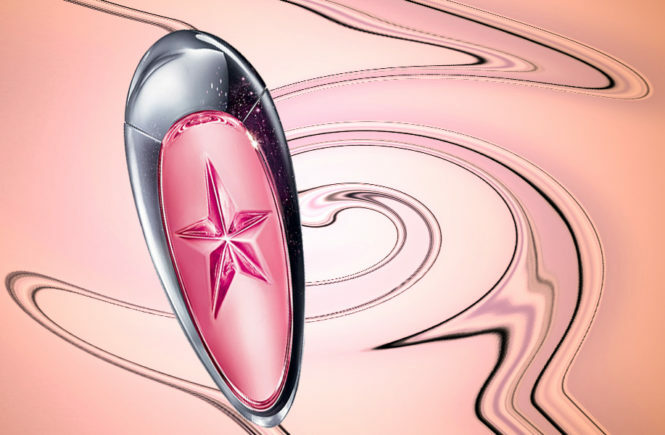 Another one – Daisy Eau So Fresh Kiss is created by Olivier Cresp from Firmenich. 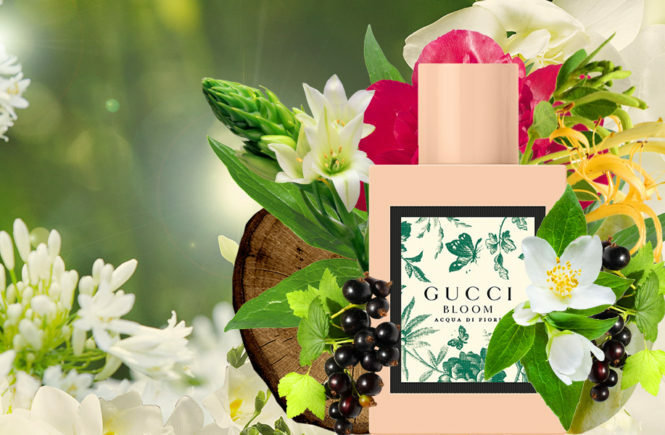 The top notes of this fresh-floral scent include mandarin leaf, black currant and pink pepper, leading into the heart of peony, cherry blossom and pink rose. The base ends the composition with notes of blonde woods, sandalwood and ambrox. 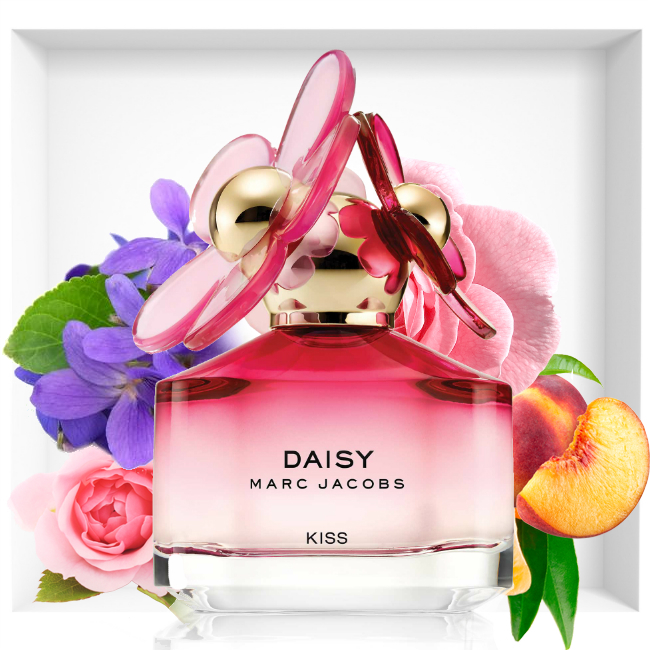 Daisy Dream Kiss by Marc Jacobs is a Floral-Fruity fragrance. The nose behind this fragrance is Amandine Marie. 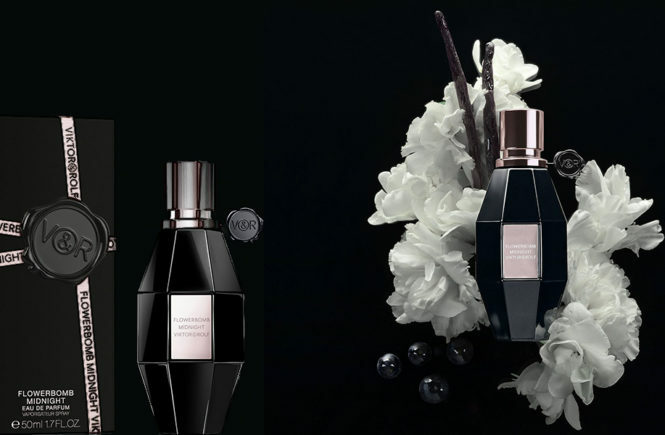 Top notes are black currant, grapefruit and pineapple; middle notes are freesia, jasmine and rhubarb; base notes are ambroxan, musk and cedar.